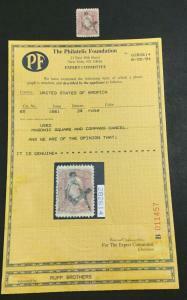 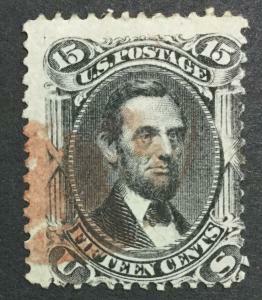 1626089 listings found. 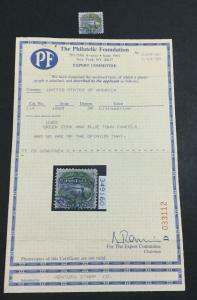 Showing results 49 to 96. 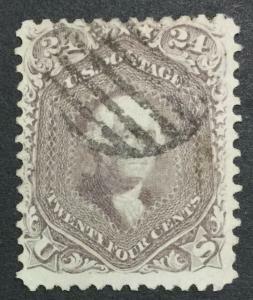 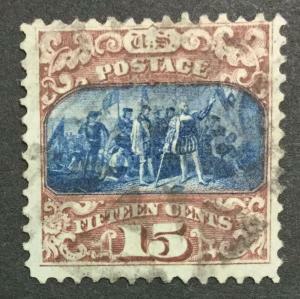 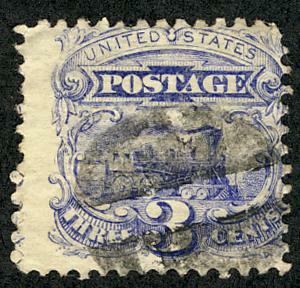 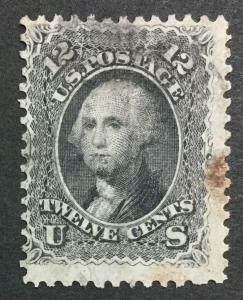 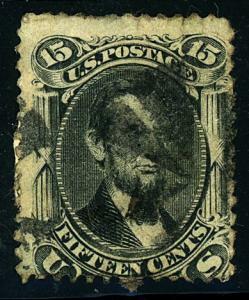 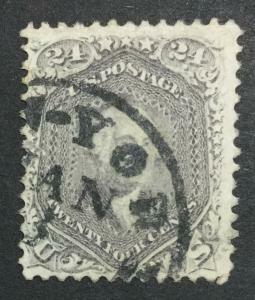 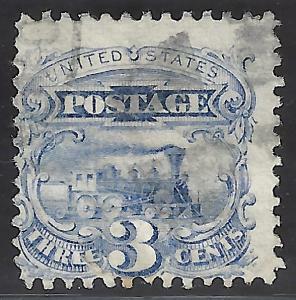 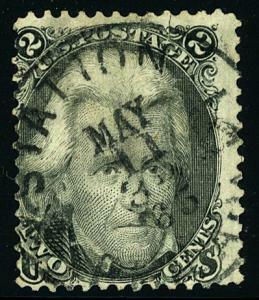 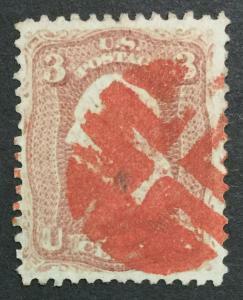 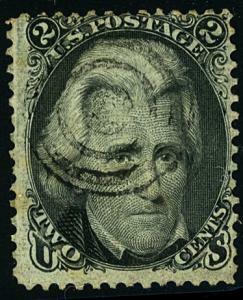 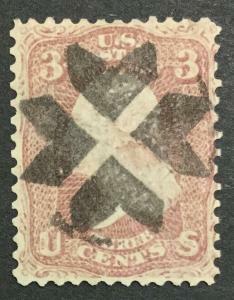 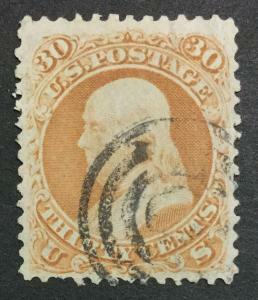 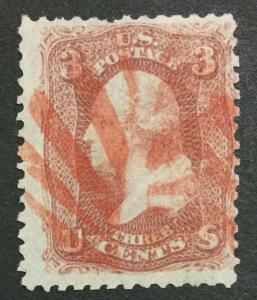 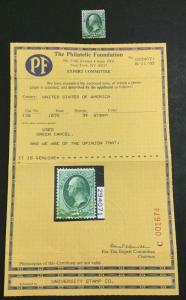 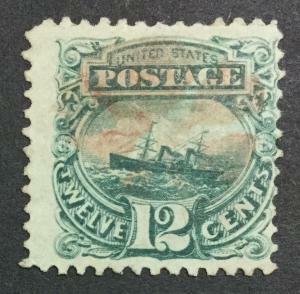 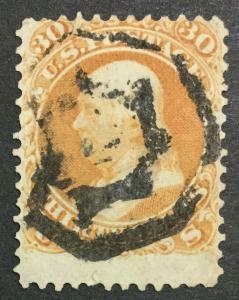 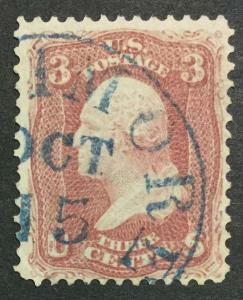 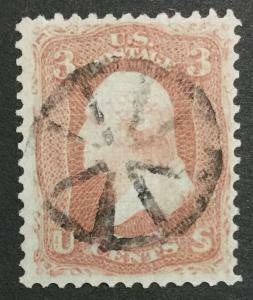 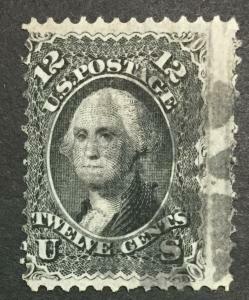 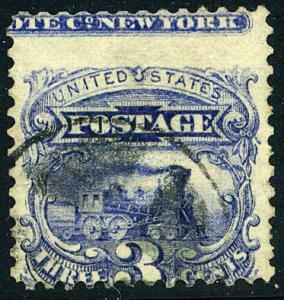 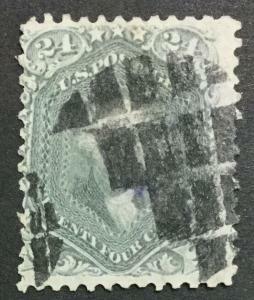 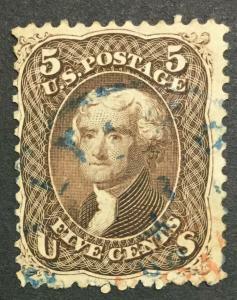 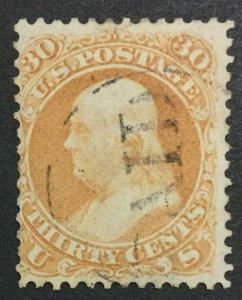 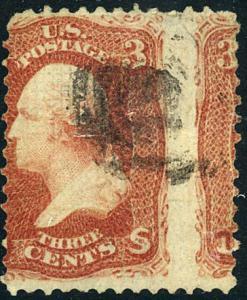 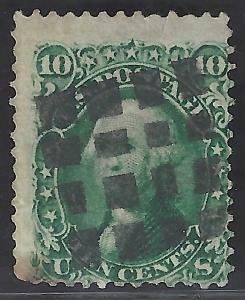 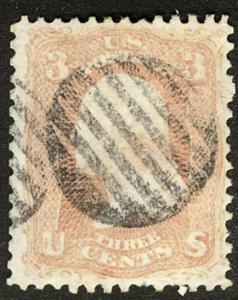 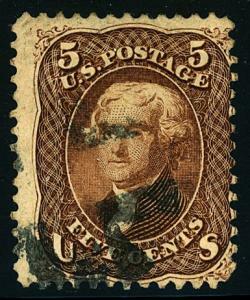 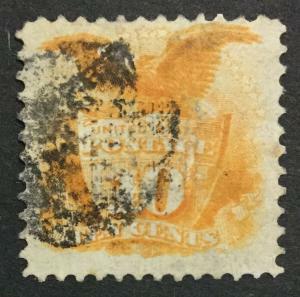 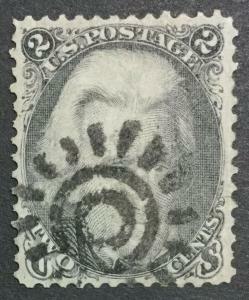 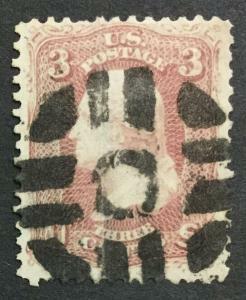 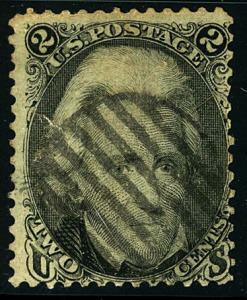 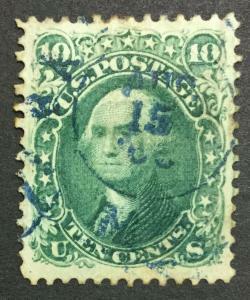 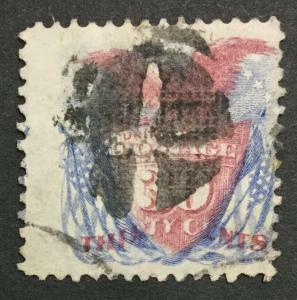 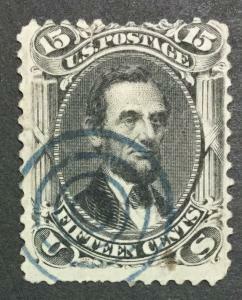 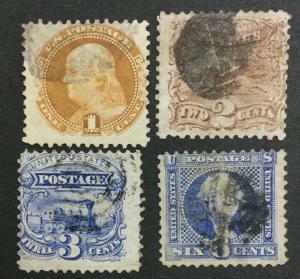 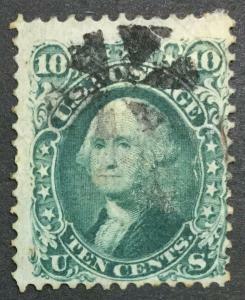 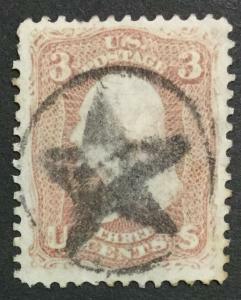 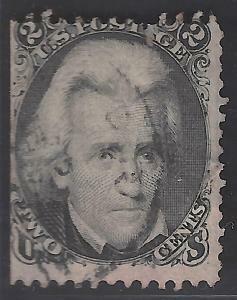 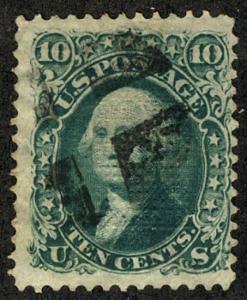 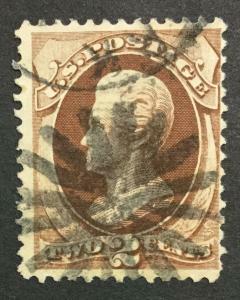 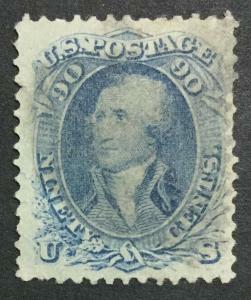 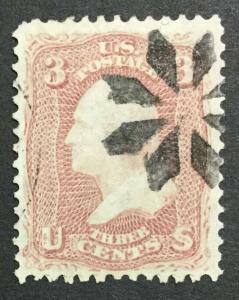 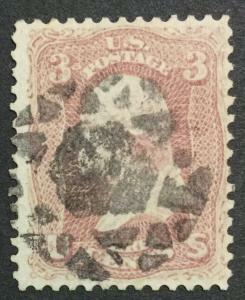 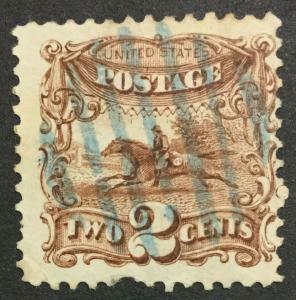 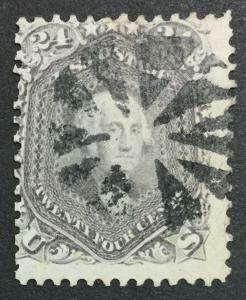 USA #68 Used Washington 1861 Scott CV$55.00.